A textbook for dental students covering firstly those areas of general surgery with which a dental student needs to be familiar and secondly oral surgery, emphasising the overlap between the two areas. 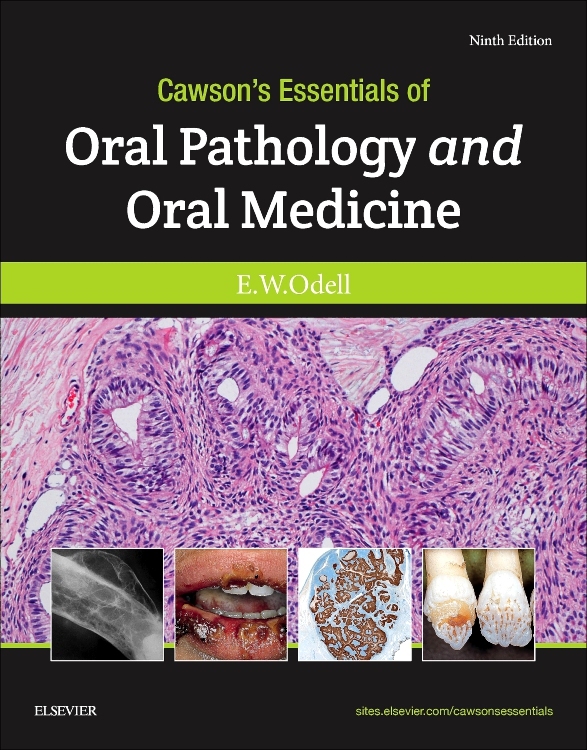 Covers both general and oral surgery, giving the reader an integrated understanding of both subjects in one book. Discusses the basic principles of surgery at a level appropriate for future dentists. 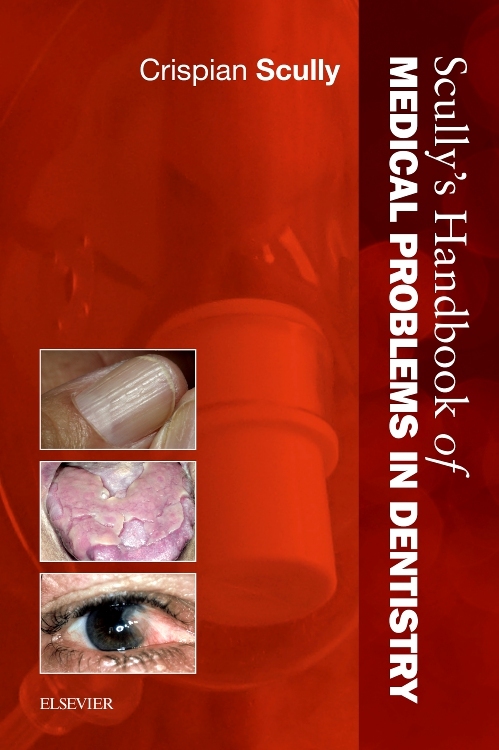 Provides information on general topics including wound healing and sepsis that is essential for all dentists. 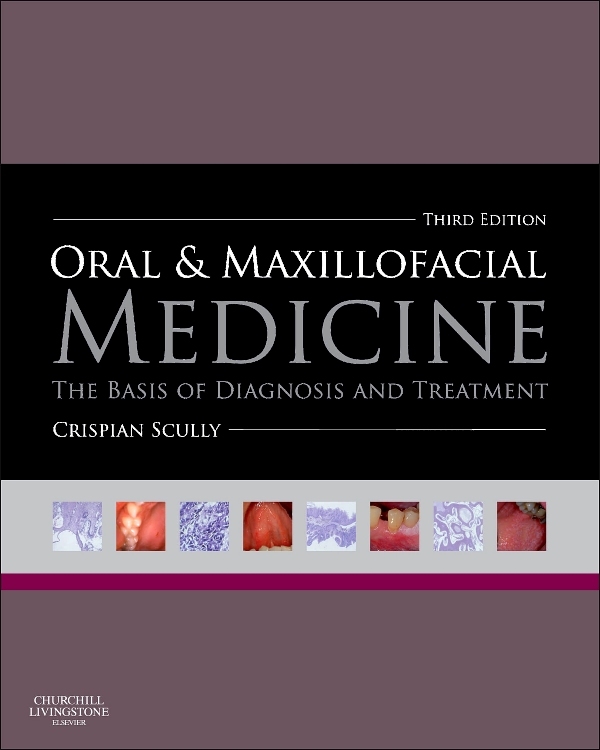 Gives an understanding of those specialist areas of surgery which have particular relevance to dentistry — including maxillofacial trauma, orthognathic surgery, and management of cleft palate. Includes comprehensive coverage of oral surgery. Covers anesthesia and sedation techniques. Offers clear line diagrams throughout. 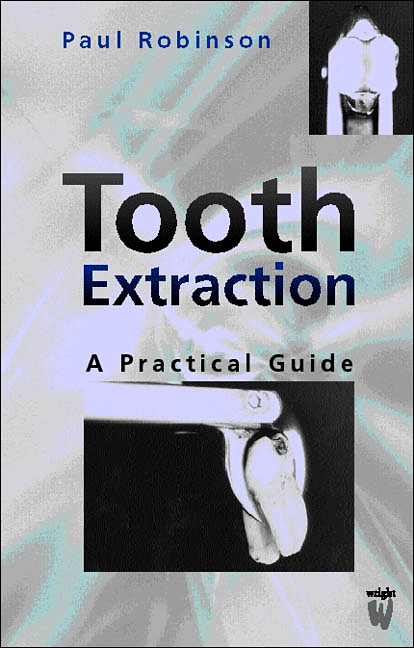 book comprehensively covers most aspects of oral surgery. The four authors and various contributors bring a great deal of knowledge and interest to its compilation, making it a very eaasy textbook to read.